We support the European CEOs that are enabling the emerging Energy and Digital driven global economy, and are building and scaling innovative products, solutions or services. As Entrepreneur ourselves, we build on our years of industry expertise to bring boutique focused Advising, Financing, and Operating solutions, to help them achieve global scale and success. We co-invest with our own funds in the projects that we advise, to create long term aligment. of European growth companies in industries where we have a unique operational expertise and experience, with a holistic approach (Strategy, Financing, Operation) . We co-invest our own funds to build long term alignment & value. We co-invest our own funds and we are backed by family offices that can bring patient money and unique market access. We bring together through our global network highly experienced and talented people with an entrepreneurial investment philosophy. We focus on identifying the right opportunities, adding value through hands-on guidance from our experts and generating synergies between a network of companies, investors and industries. Our unique makeup makes us the partner of choice for those seeking international expansion. Maslow Capital Partners provides a wide range of investment banking advisory services to its technology/ media/telecom and water/waste/energy clients. We focus on helping our clients with their strategic options and capital needs. The firm provides sell-side, buy-side, private placement, merger, joint venture, defense, fairness opinion, intellectual property, capital structure and IPO advisory services. We have developped our own methodology IVA(tm) to value and manage Intangible Assets. We are selective in taking on clients and view each relationship as distinctive. Balance Sheet restructuring and project financing. 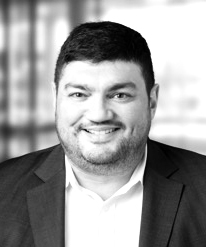 Maslow Capital Partners manages a growth-focused family office pledge fund, and invests exclusively in the projects that it advises. While our average investment size is in the €5-10 million range, we have the ability to deploy capital in amounts ranging from as small as €1 million or, through our network of co-investors, as large as €50 million euros..
We believe that the sectors we are specialized in will enjoy significant growth from globalization and technology shifts and that our investments will be uniquely positioned to benefit from these trends. We benefit from the in-depth knowledge required to run a successful alternative asset management firm. 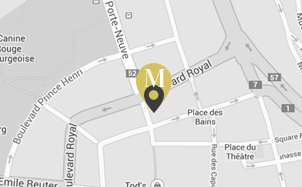 We provide our investors with exceptional proprietary investment opportunities.offices. We have structured several investment vehicles for institutional investors as well as high net worth individuals and family offices. Our key asset is our global operating expertise in key industries. Over the past 20 years, we have operated, created, turned-around, scaled, developed, invested-in, raised money and sold more than 100 companies accross Europe, USA and Emerging Countries. The convergence of progress in Material Science (internet of things), Biology (synthetic biology and bio-it interface, wearable computing) and information technology (cloud based computing, big data) will create disruptive opportunities and reshape traditional industries. European assets can be used to fund innovation or to deploy innovative technologies in legacy companies. The perfect storm created by the interplay between water shortage, global food consumption changes, increased waste production & urbanization and carbon energy crisis creates huge technology, growth development and infrastructure investment opportunities in Europe and around (Maghreb, SSA, CEI, GCC).European asset or project from European company offers interesting investment opportunities. Our team brings unique perspectives to the CEO and management board of the companies that we advise and where we put our capital at work. We are organized as a talent agency serving our portfolio companies. Leveraging our network of senior advisors and industry experts we can provide strategy and operation advisory to our investment portfolio. We have access in Palo Alto / Tel Aviv / Singapore to unique IT development & execution capabilities to design, build and deploy innovative IT capabilities in existing businesses. We have access in the MENA, GCC, SSA to market development resources to accelerate the growth of European assets in those high growth regions. 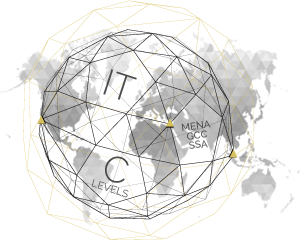 Our unique makeup makes us the partner of choice for those seeking international long term growth. Our team brings together more than 100 years of operating and investing experience within information and energy industries. Our team of external senior advisors brings unique industry perspectives and experiences. Founding partners of Maslow Capital Partners, Reuters Greenhouse Fund and Occam Capital. Sold Occam Capital to Bryan Garnier & Co. to launch BGPI. More than 20 years of investment experience in TMT Europe/USA with more than 50 transactions as principal and 50 transactions as advisor. Former Chief Architect of Reuters with 15 years of IT operation background in Europe/USA. BS/MS Paris VI University, Post Graduate Stanford, IHEDN session 61 . Christophe brings 20 years of experience in Investment Banking, both as a Corporate Executive and as a Private Investor. 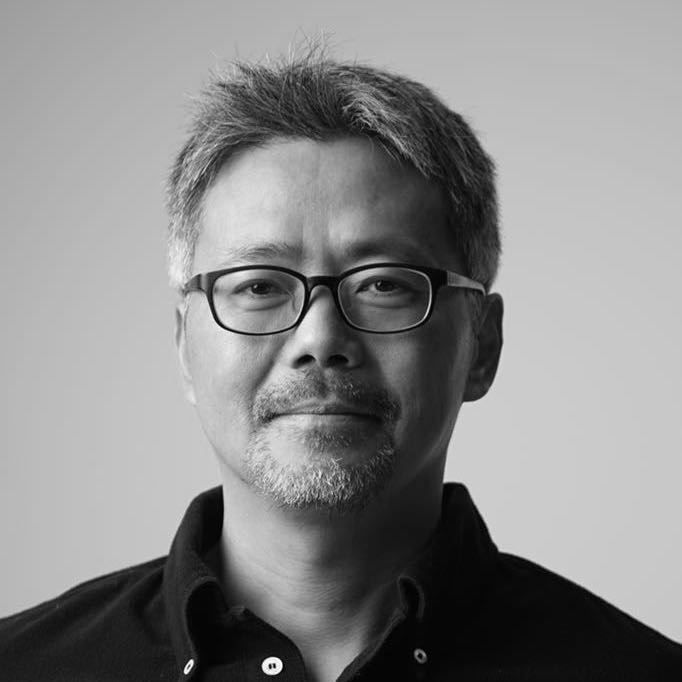 He has developed a large network in the FinTech space and a strong expertise in Blockchain and Artificial Intelligence. Christophe has a master degree in Computer Science and Mathematics from University of Waterloo and INSA Lyon. 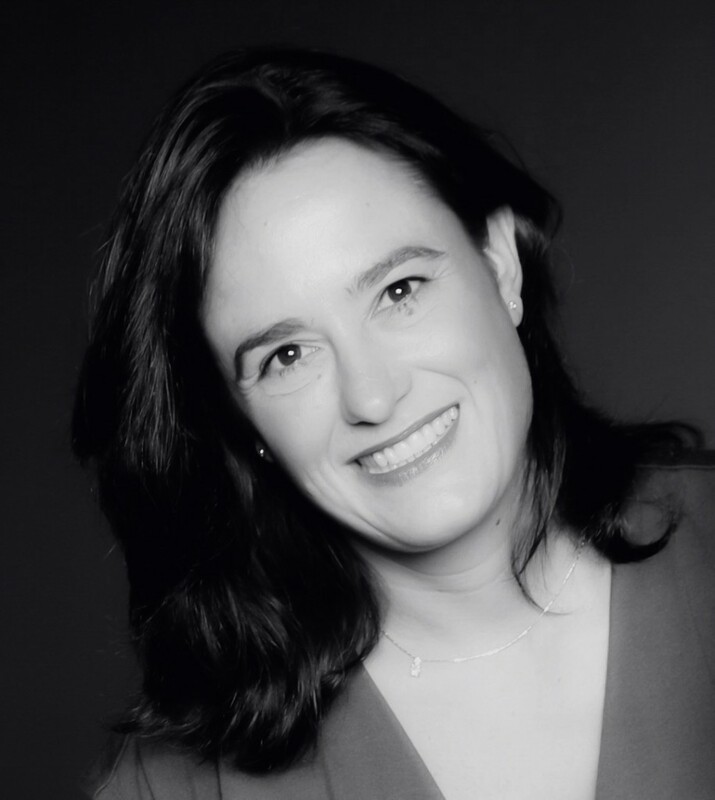 Stéphanie heads the Maslow Blockchain Practice, and brings 20 years of experience in banking industry with various responsibilities from Corporate Banker to Head of Mission at General Inspection and Business Manager in Energy & Commodities division. 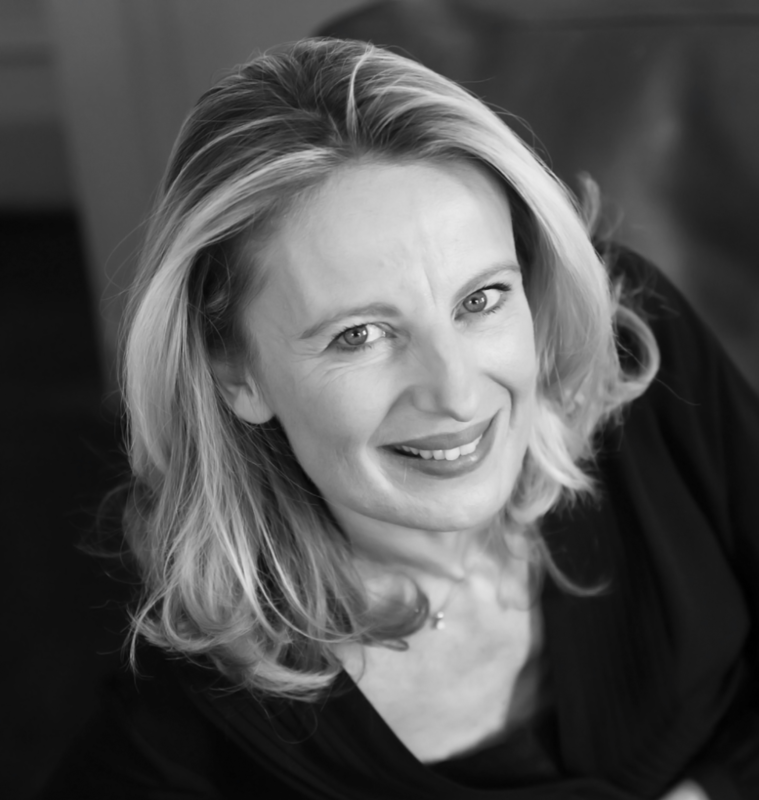 Stéphanie is Audencia Business School graduate and HEC certified in Executive Coaching. Yann is a financial product developer and business maker in the blockchain ecosystem. He was formerly a banker in Equity Derivatives, Financial Restructuring, Consulting & Blockchain Lab in Investment Banking. He has focused on smart money development for the last 10 years. Yann holds a Master’s degree in Engineering from Mines de Paris. Samuel is originally a computer science researcher turned entrepreneur. He worked several Years in finance and consulting for Investment Banks. He comes with a truly international and multidisciplinary network. Samuel holds postgraduate degrees from Imperial College London and the London School of Economics. David brings his effective background in product and marketing to blockchain market. He has co-founded the « Club Français de la Cryptomonnaie » and is supporting blockchain projects in their product and media strategy. 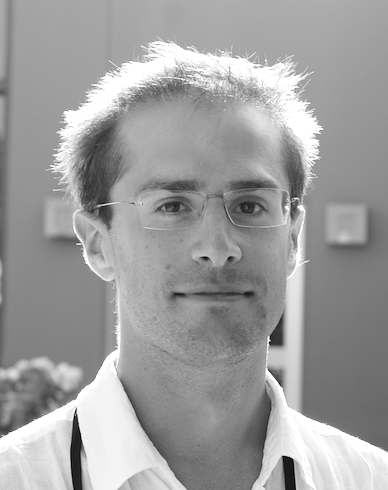 David holds master degrees in Engineering at Grenoble INP and Project Management at HEC Paris. 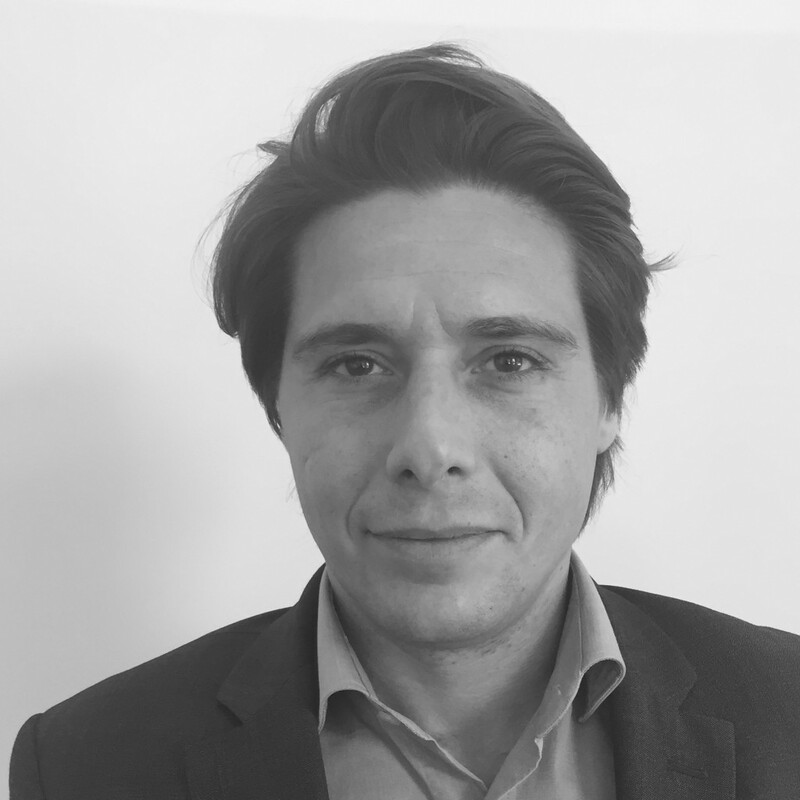 Sebastien brings more for 10 years of experience in investment banking where he has been advising and financing European private and public growth companies within the TMT, Healthcare, Consumer, Environment, and Business services sectors. He has conducted more than 30 transactions over the past years, as an advisor, including private placements and PIPEs, buy-outs, as well as sales and acquisitions. 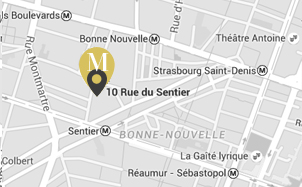 Sebastien holds a Post-Graduate Degree in Economics, as well as a Master in Finance from ESCP-EAP. Muriel leads all the middle and back office processes of Maslow Capital Partners. She brings more than 15 years of experience in operations and marketing development in the financial industry in the UK, US and France. Fabien is the Managing Director of Asia Advisors; the business development partner of Maslow focused on the greater China region. 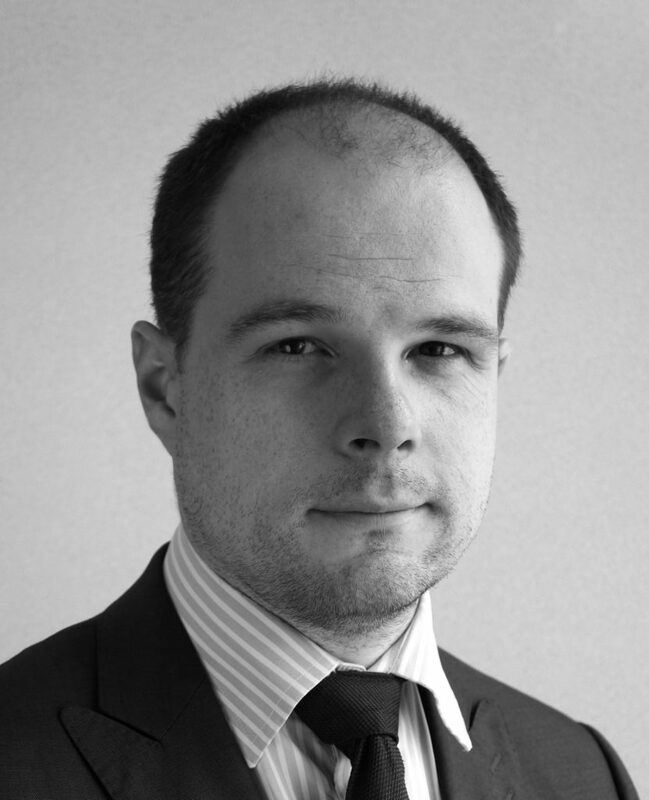 Fabien worked with Skadden LLP law firm advising clients on major cross border transactions and later joined Deloitte Luxembourg as an international advisor focusing on Private Equity transactions for global investment funds. 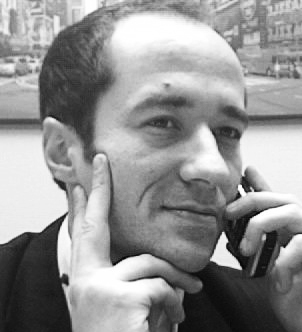 Fabien has a Master’s degree in Economic and Business Law from the Institute of Business Law of the University of Paris 2 Panthéon Assas and from HEC Paris and from ESC Paris-EAP European School of Management. Haisong brings a unique network and expertise about China. He co-founded the Elite Educational Institute and was the MD of Technology Reserve China. In 2013, he started Elite China aiming to grow China’s future leaders and thinkers. He was also responsible for Intellectual Ventures’s Physical Science initiative in China, and helped establish the China McKinsey office in 1993. A Shanghai native, Haisong studied Laser Physics at Fudan University and received his MBA degree from Harvard. Stephen brings a unique investment banking track record in Germany, Austria, Poland, Australia, Russia and New Zealand, after working for the New Zealand Treasury as an economist and serving as the New Zealand Trade Commissioner to Germany and Eastern Europe. His background is in the arts (MA in Philosophy and Russian, University of Victoria, New Zealand) and business (MBA, University of Otago, New Zealand). Kinnernet Europe is an un-conference that brings together 200 global innovators for foster a unique dialog on technology and business innovation. Advised Avanquest in the acquisition of Adaware, Lulu, Upclick to scale it’s internet traffic monetization activities. Invested and joined the advisory board of Canada Computing Unlimited, a leading crypto-mining service provider. SpinOff and Private Placement for PlanetArt. SpinOff and Private Placement of 11.4M€ for PlanetArt. Design and delivered a guaranteed private placement of 1.1M€ to fund the growth. Joined the board of Youmiam. SpinOff and 10M$ Private placement to SemTech for MyDevice the IoT business unit of Avanquest. Invested and joined the board of Spicee. Advise the CEO of Avanquest in the spin-off of it’s UK retail business unit sold to Maximum Games. Design and delivered a guaranteed equity public offfering of 34.5M€ that was 180% oversubscribed to fund the growth of Avanquest a 100M€ revenue global B2C software company. 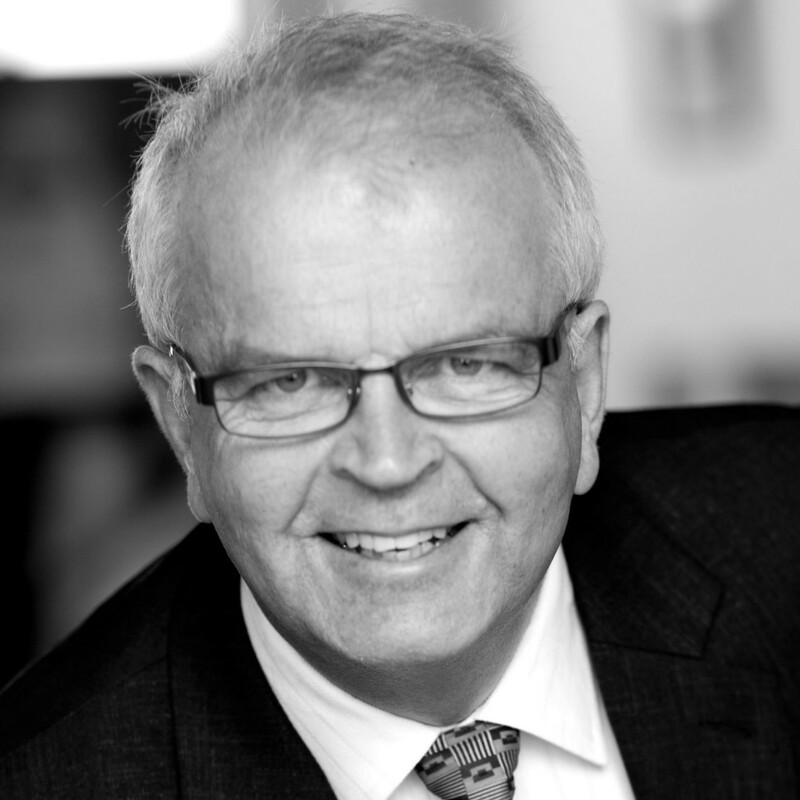 Advise CEO of Avanquest in the MBO spin-off of ProcessFlow a UK based business unit sold to it’s management. Kinnernet Europe is a technology un-conference that brings every year more than 150 innovators from all disciplines and from all around the world in partnership with CDC, Havas Media, IPSOS, Orange, Air Liquide, Microsoft Venture. Fund raising for On entertainement, a leading animated movies production house. Advice the CEO in the restructuring of it’s 22M€ debt to enable to acquisition of 100% of the debt with a 64% discount. Fund raising for Sedona, a leading digital agency. Advised Boomerang Pharmaceutical Communication, a leading global digital advertising agency , in its growth strategy. 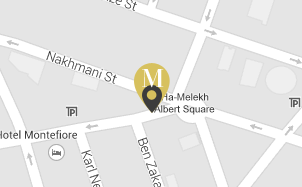 Building on our track record of more than 15 years of local activities in Israel we are opening a local office with our Managing Director Baruch Halpert located on 39 Montefiore Street. Fund raising for Amethys a leading MedTech solution provider. Kinnernet Europe is a technology un-conference that brings every year more than 150 innovators from all disciplines and from all around the world in partnership with CDC, Havas Media, Orange, Air Liquide, Microsoft Venture. Advised AM Fine, the leading European asset management reporting sofware company, in its screening and build-up strategy. Advised Smartlogic, a leading global content intelligence software company, in its growth strategy. Advised the historical shareholders of Les Argonautes, leading French digital agency, in a MBO transaction. Fund raising for FBL Consulting a leading IT service company. Advised Innoveo, a leading Zurich based insurance software company, on its growth strategy, and its cross border merger with Beijing based Pactera. Advised the management team of Aliad, the corporate venture team of the Air Liquide group, in its deal sourcing and risk management. Advised and invested in Navendis, a leading internet base B2B cab company. in its A-round private placement. Advised the historical shareholders of AM Fine, the leading European asset management reporting sofware company, in a MBO transaction. Sell-side advisory for MK2 a leading film production and distribution company. No part of this website may be reproduced, stored in a retrieval system, or transmitted in any form or by any means, electronic, mechanical, photocopying, recording or otherwise, without the express prior permission of Maslow Capital Partners. Reference to information, opinion or other material in this website should clearly state Maslow Capital Partners as its source. This website is intended to provide general information about Maslow Capital Partners. The information on this website does not, and is not intended to, constitute investment advice, or an offer or solicitation of interest in respect of the acquisition of any securities or shares, or the provision of investment management services to any person in any jurisdiction in which such solicitation is not authorised, or to any person to whom it would be unlawful to make such a solicitation.